Staff Profiles - BSC Management, Inc. In addition to BSC, Sallie enjoys singing, serving on the San Fernando Valley Rescue Mission Advisory Board, and parenting teenage kids..
As Director of Finance and Administration, Dale oversees the accounting and other administrative functions of BSC Management and its client organizations, working closely with the executive directors and treasurers of each organization on budget and financial matters. Dale holds a B.S. in Accounting Theory & Practice and an M.S. in Business Administration, Management. 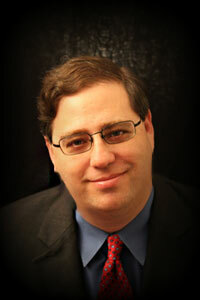 Jason Levine has more than 22 years experience in database design and has been a web developer since 1994. He is a strategic thinker and innovative planner. He has kept BSC’s clients on the forefront of the technology wave. Jason holds a Bachelor of the Arts from UCLA. Christina Kasendorf, Vice President, Association Management has more than ten years of association and conference/meeting planning experience. She has been instrumental in planning more than two dozen conferences in the US and abroad and manages several of BSC’s largest organizations. 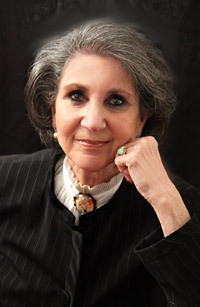 She is at once a partner, practitioner and advisor to her associations’ leadership. 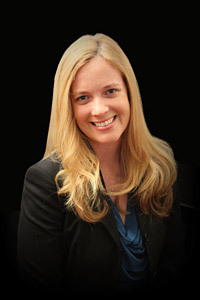 Christina holds a Bachelor of Arts from Villanova University where she majored in Communication and minored in English. 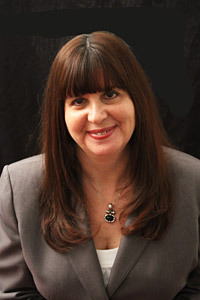 Shelley Ginsberg has been with BSC Management since 2005. She is responsible for fundraising activities and exhibit sales, marketing and logistics for both domestic and international clients. She oversees one of BSC’s largest departments: development and exhibits. She is the consummate industry guru. She lives, breathes and actually understands CME, Advamed, Pharma and other regulations that are just initials to the rest of us. She has built a bond of trust between industry and BSC clients because she understands the medical/surgical community. She keeps her word and on behalf of BSC and its clients she makes good on promises. A problem solver and common sense negotiator, Shelley also serves as mentor to new development staff. She also serves as staff liaison to several client committees. Shelley’s background prior to arriving at BSC includes meeting and event planning, and CME oversight. Carla joined BSC Management in 2007, and in 2012 celebrated her 20th year working in the field of Continuing Education. Since moving to California she managed the training division for a large membership association, and directed certificate programs for the California State University Northridge College of Continuing Education. In her position as Director of the Fundamentals Programs for a BSC client, she focuses on academic integrity and creatively utilizing adult instructional design theory. She is one of those rare managers that sees and deals with both the forest and the trees. Big picture and details. She is an insightful and perceptive manager. Carla is now an expert in high stakes testing and training. 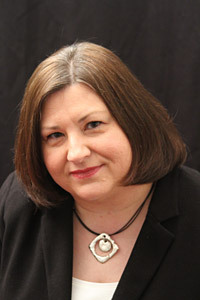 Carla earned a Bachelor of Arts in Journalism and a Master’s Degree in Human Relations from the University of Oklahoma. Yumi is a management executive with more than 10 years of nonprofit education planning experience. 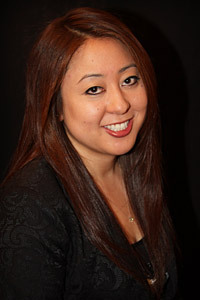 As a Director at BSC Management, Yumi heads the Education Department and specializes in continuing medical education. In addition to overseeing the Education Department, Yumi serves as Executive Director, Manager, and other staff roles for multiple clients. Her association staffing experience encompasses leading multiple committees including membership, accreditation, education, research, executive committees and Boards. She is the consummate expert in fellowship application and match programs. 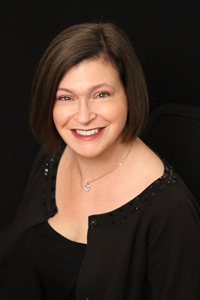 She has extensive experience with hands-on workshops, courses, and project management. She is a rare combination of leader, listener, and operational professional. Prior to joining BSC Management, Yumi oversaw course development and coordination for Continuing Legal Education at UCLA Extension’s Public Policy Program and public events for the Education Department at the Japanese American National Museum. Yumi holds a B.A. 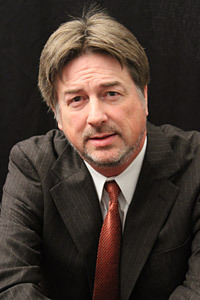 in Political Science from UCLA and is on the Board of the UCLA Alumni-San Fernando Valley Network. Barbara Berci, Founder & Chairman, was a leader in meeting and event planning, association management and com­munications for almost 30 years. Mrs. Berci was an imaginative thinker, problem solver, and idea person. After 25 years of creative leadership, Barbara stepped down as CEO and President in 2008. She remained an active partner in BSC Management handing business development, new project development and implementation, and served as an account executive and mentor. She managed the growth of one association from 300 members to more than 6,000, while presiding over an income growth with a factor of 50+. 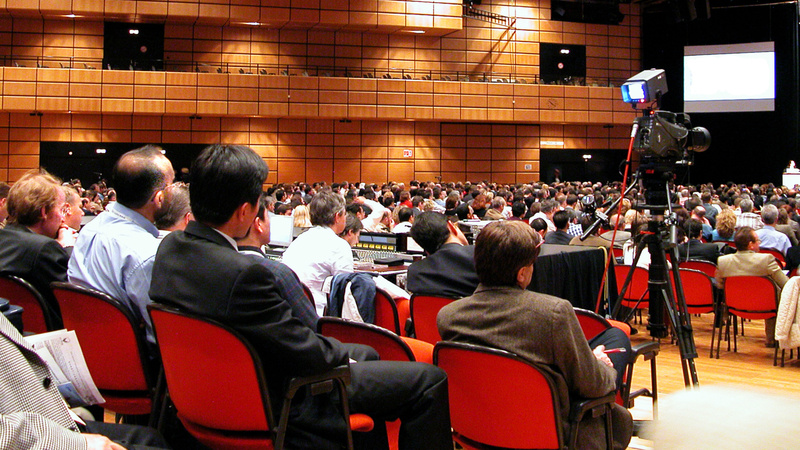 The same client’s first scientific meeting attracted 110 registrants and 9 exhibitors in 1986. It now attracts about 2,500 registrants and 100 + exhibitors annually. She had oversight of more than 30 major conferences and 50 meetings and courses. She had operated several major community events including one that attracted more than 100,000 attendees.